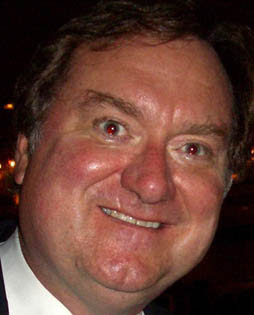 Tim Russert is the Managing Editor and Moderator of Meet the Press and political analyst for NBC Nightly News and the Today Program. He anchors The Tim Russert Show, a weekly interview program on CNBC and is a contributing anchor for MSNBC. 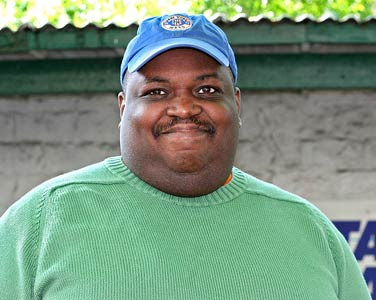 His two books, "Big Russ and Me" in 2004 and "Wisdom of Our Fathers" in 2006, were both New York Times #1. bestsellers. I wouldnt normally repost an entire piece but this was so short well, BIZARRE. I couldnt resist. What prompted this completely bizarre post from Tim Russert? I was talking to RedDan and was speculating what could have caused this seemingly psychotic episode from him. RedDan said perhaps he had been diagnosed with Cancer or some other life jarring event. Perhaps. Regardless, its very very strange.